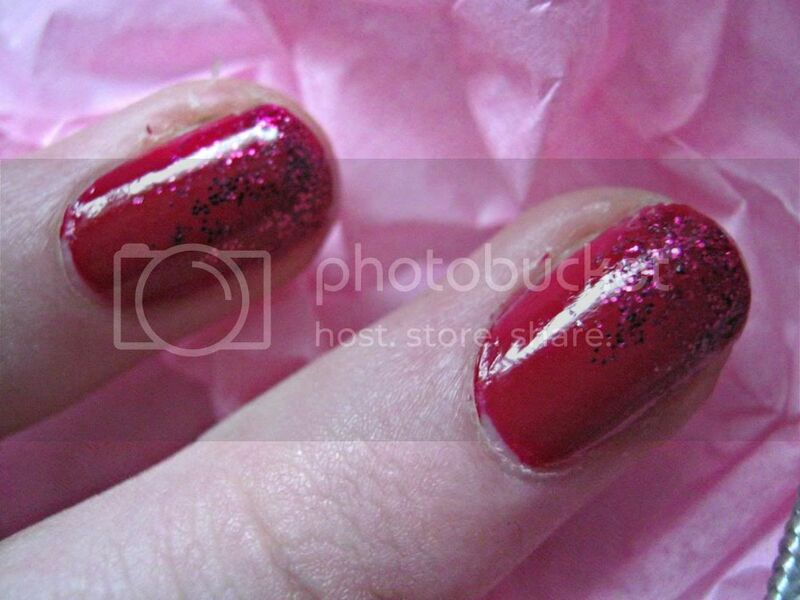 These nails were inspired by Christmas, which seems to be getting nearer and nearer really quickly! This year has flown past. I love glitter but I had never tried a ombre glitter effect until yesterday! 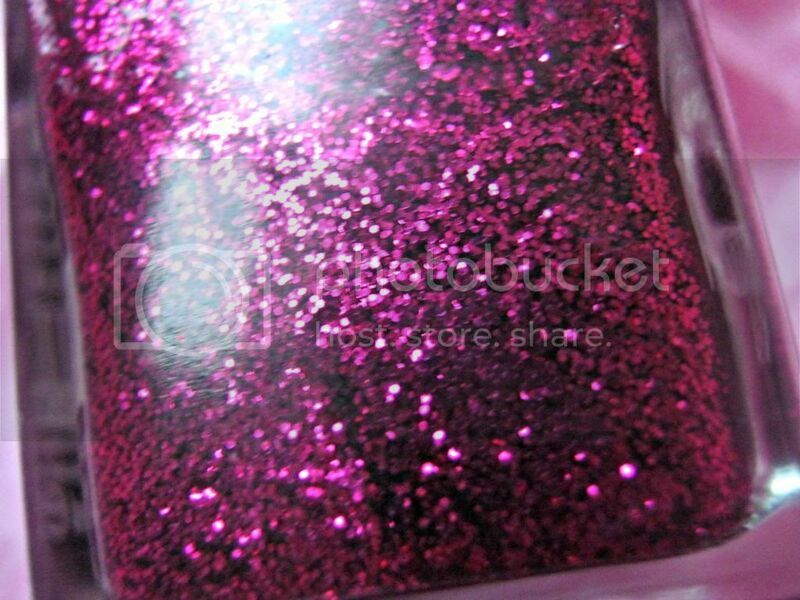 I adore these nails and with definitely try it out with other glitter polishes! 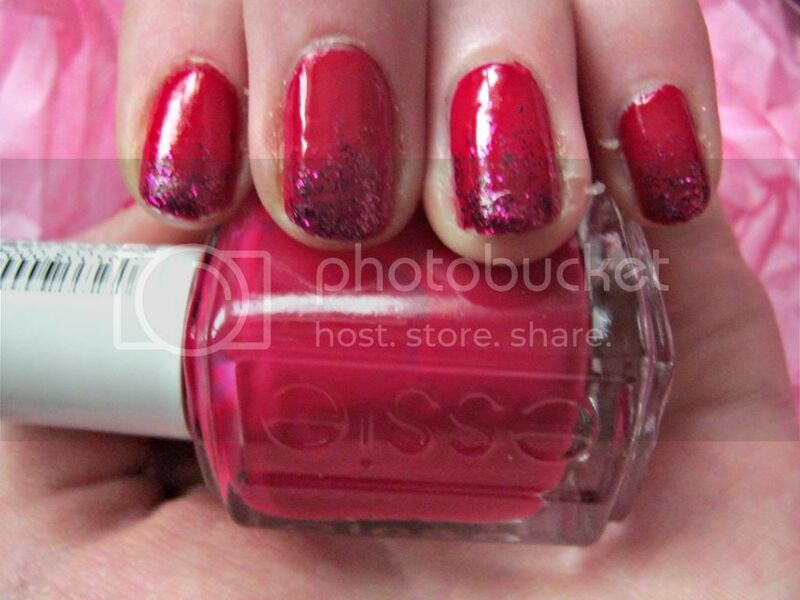 I really love Essie Plumberry and I think the LOOK Beauty Nail Pop compliments it well. I can definitely see these two being staples in my winter nail wardrobe!